We help give people peace of mind about their future through a wide variety of services. Blue Springs Law Office in Blue Springs, Missouri has a strong background in Estate Planning, Drafting of Wills and Trusts, Ways to Avoid Probate, and Estate Administration through the Probate Process. Since 1995 we have guided clients through the various stages of estate planning, including probate avoidance where possible, and estate administration through the probate system when necessary. Don’t leave it up to the state to decide- You’ve worked hard to earn and accumulate your assets. You should decide how your estate is distributed. 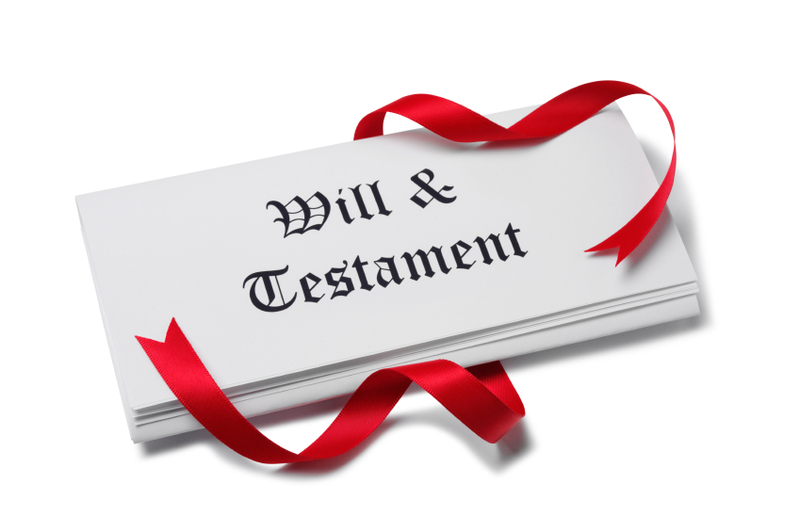 By not making a will, the law decides where your assets go after you pass away. Take care of your children- A will provides a great opportunity to say who you want to take care of your children. Protect your medical wishes- A power of attorney and medical directive can allow you to specify who should make important medical and financial decisions for you if you should become incapacitated. Ease the burden on your loved ones in a difficult time- A will is a great way to communicate desired funeral plans. Wills also allow you to spare your loved ones some of the costs associated with probate. Expedite the probate process- A will allows you to make sure that none of your loved ones have to apply for a bond for your estate, making probate quicker and reducing costs. If you have questions about handling an estate with or without a will, changing your estate plan to meet changes within your family structure, will contests, wrongful death claims, lost wills or what actions to take regarding a real estate or business owner’s death, Blue Springs Law Office has the knowledge and experience to assist you and your family. Since the bulk of our practice centers on issues that arise after someone dies, we are especially sensitive to the full spectrum of emotions, motivations and feelings our clients experience. As legal advocates and counselors at law, we help our clients by being the solid and sound guides they need during difficult times. Together we have over 75 years of experience. Over this time, we have formed a steadfast commitment to providing exceptional quality — both in our legal services and in our client relations. Our staff brings a diverse background of skills and talents that we draw on collectively to pursue the most successful results we can for clients.